DRAMATIC Lake Dillon & mtn. views from this splendid residence over the water. It is almost 2700 sq. ft., & lives like a house. A spectacular upscale remodel w/gorgeous natural light. Play pool & watch a movie in the huge loft w/bar, Murphy bed & bath. A wrap-around deck for watching sailboats. Entertain in style. Snuggle at a crackling fire in stone hearth. 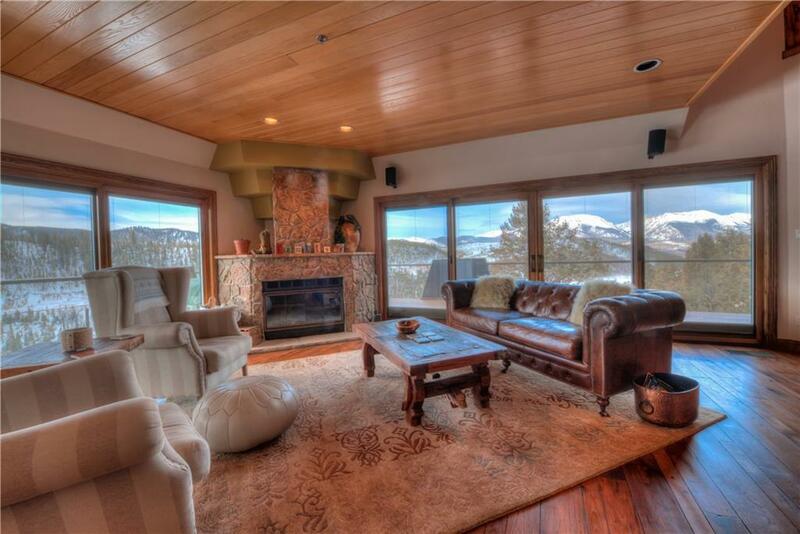 Clubhouse w/tennis, racquetball, fitness, pool, hot tub & 5 min.from Keystone Resort, 20 min. from Breckenridge. See virtual tour.